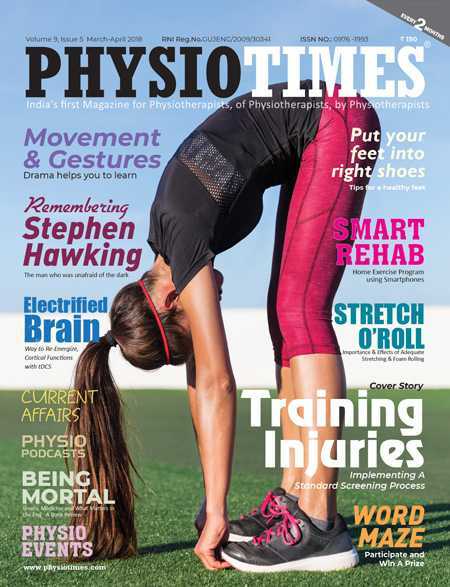 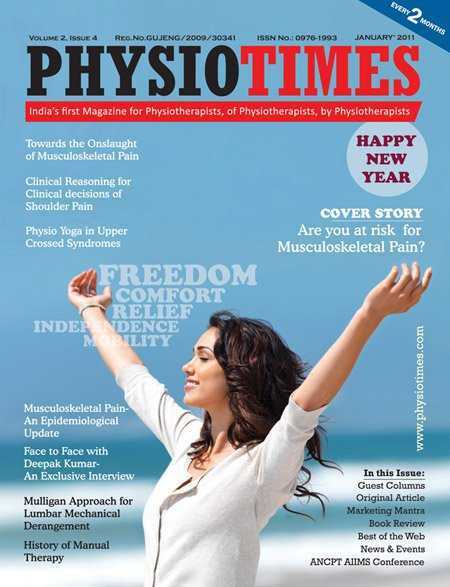 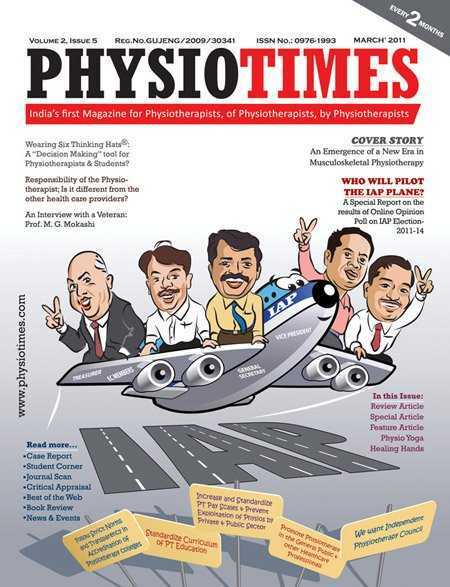 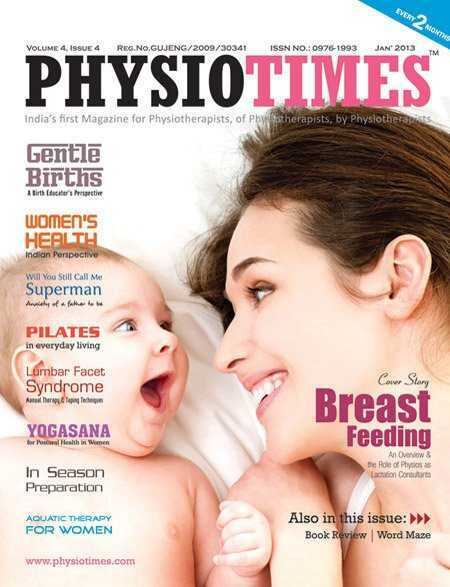 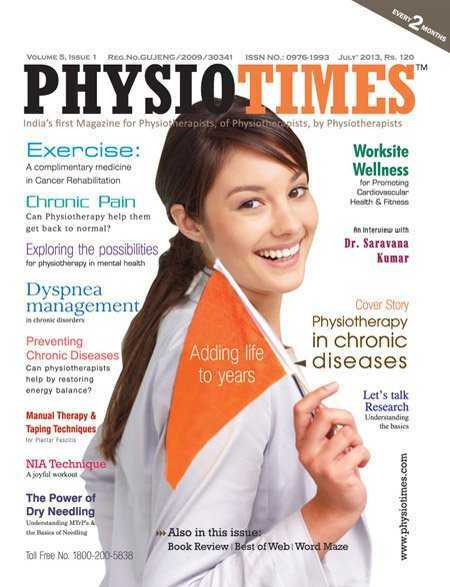 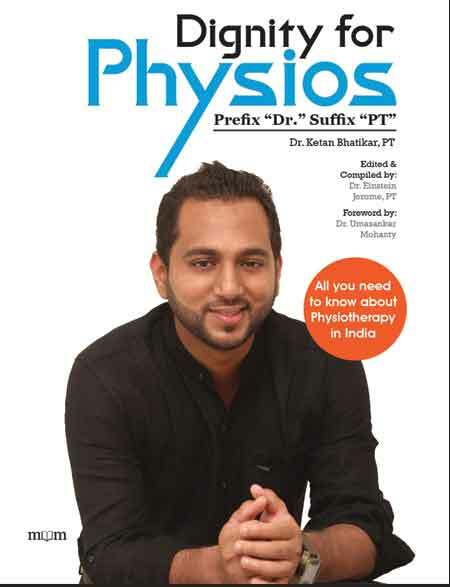 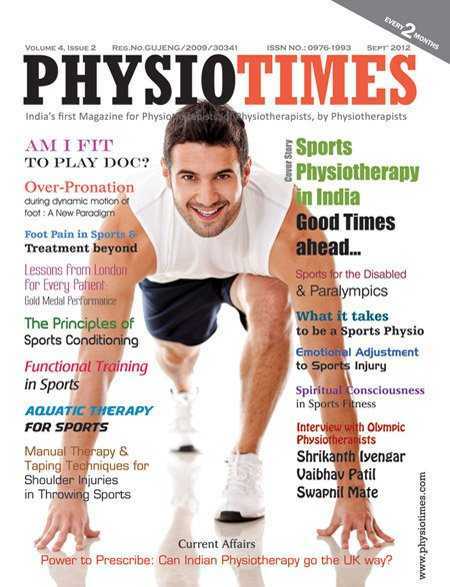 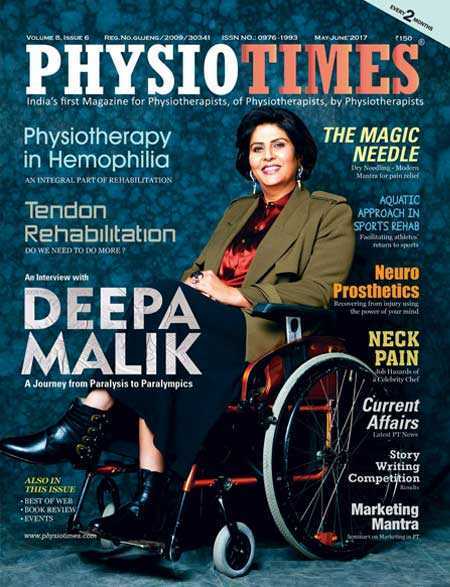 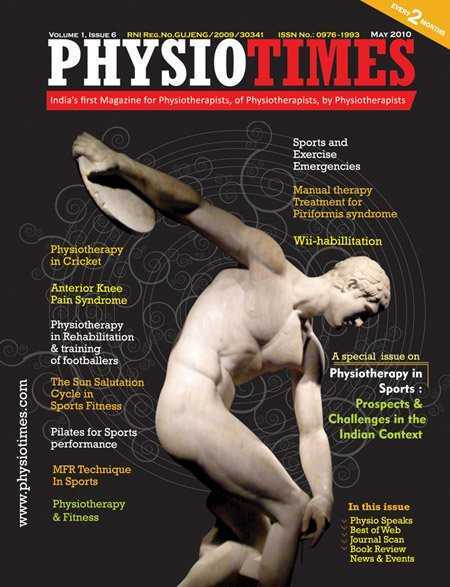 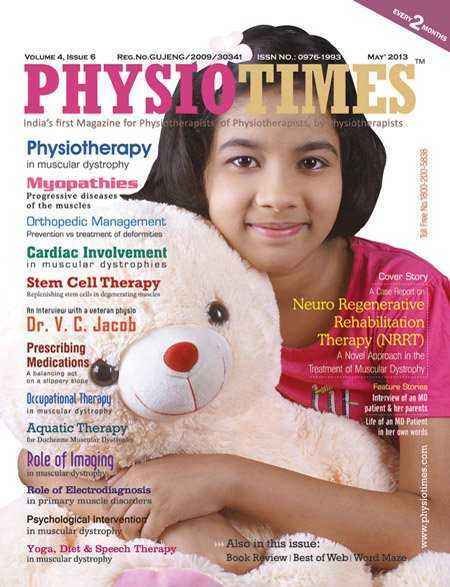 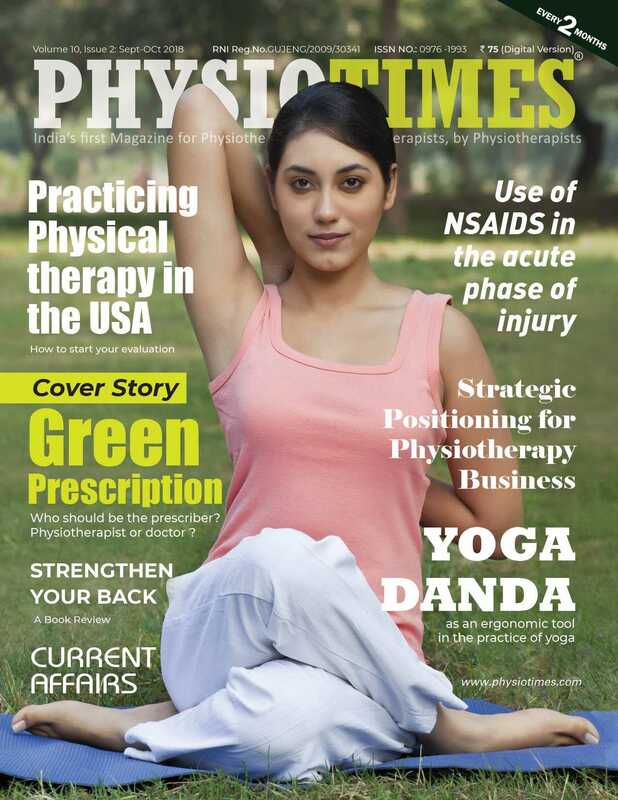 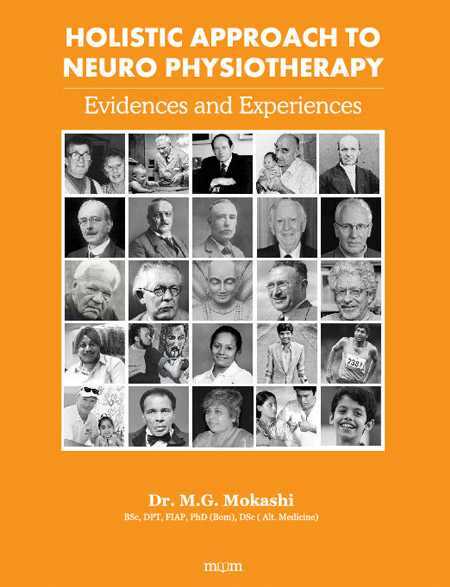 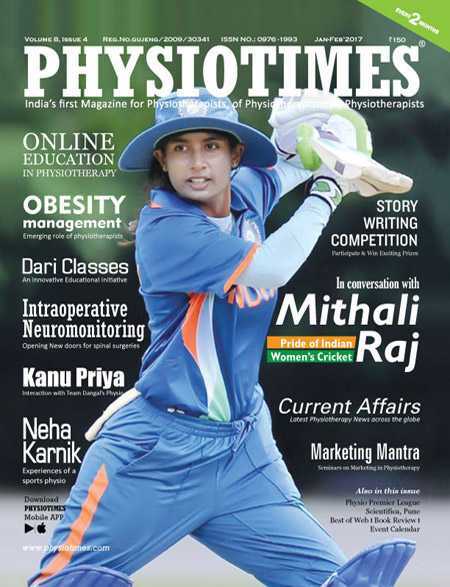 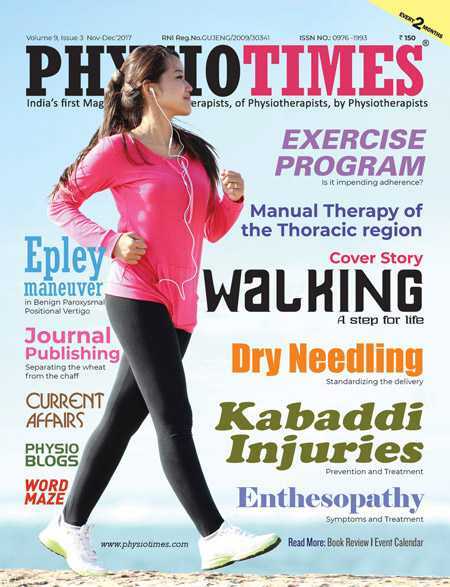 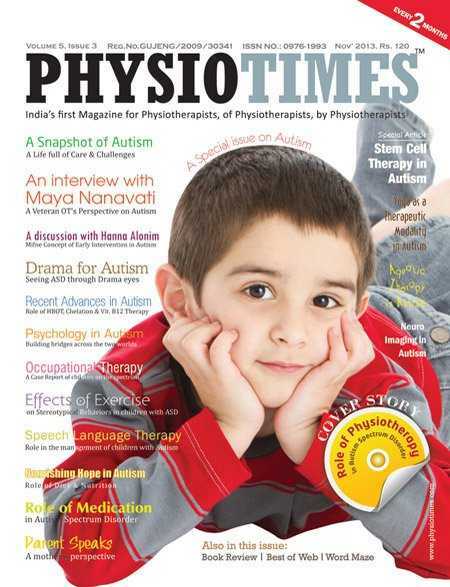 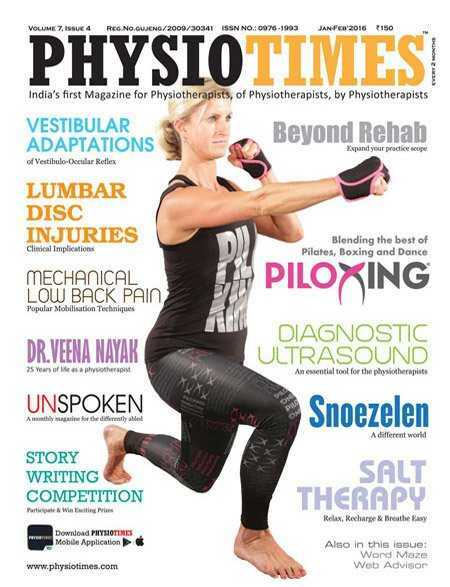 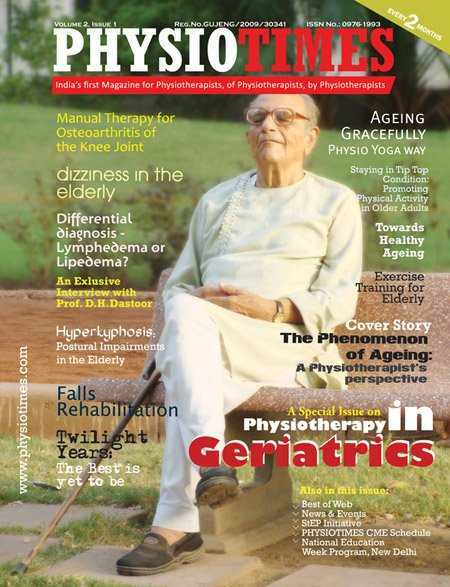 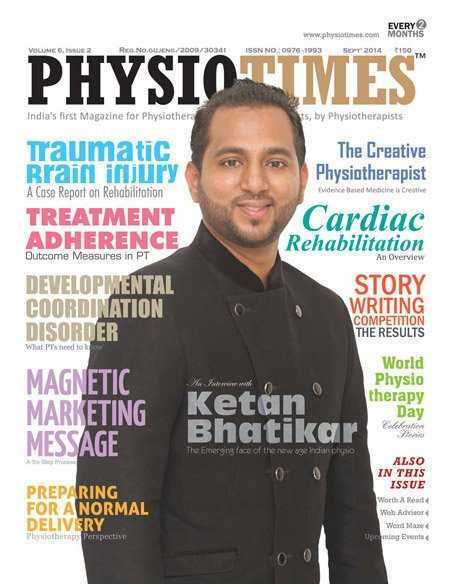 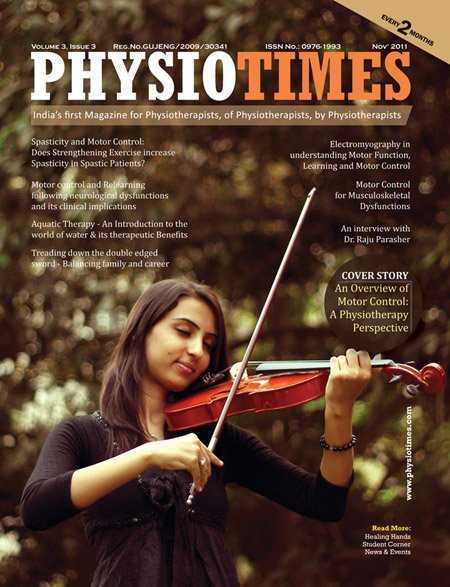 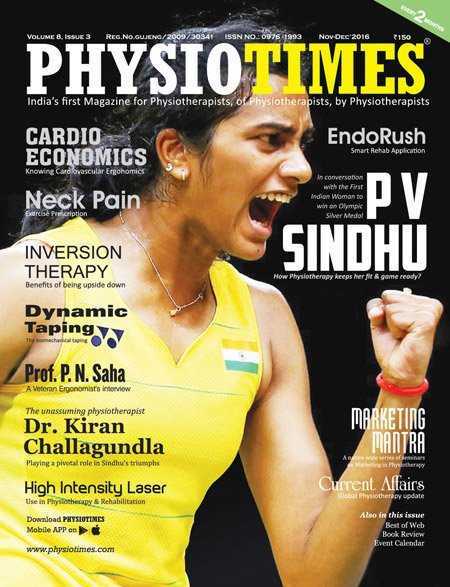 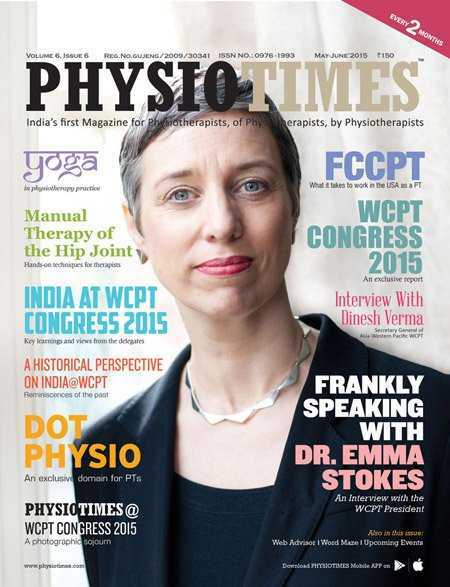 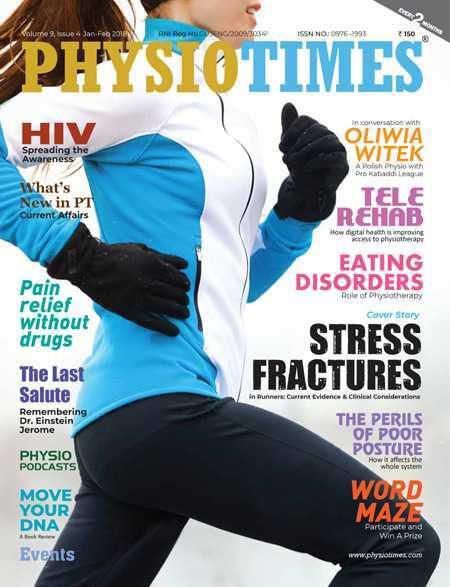 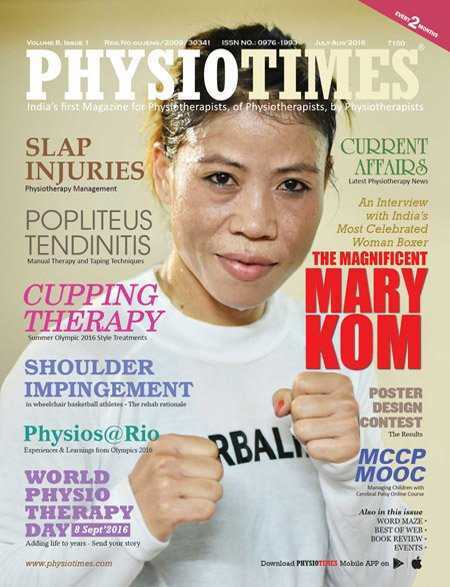 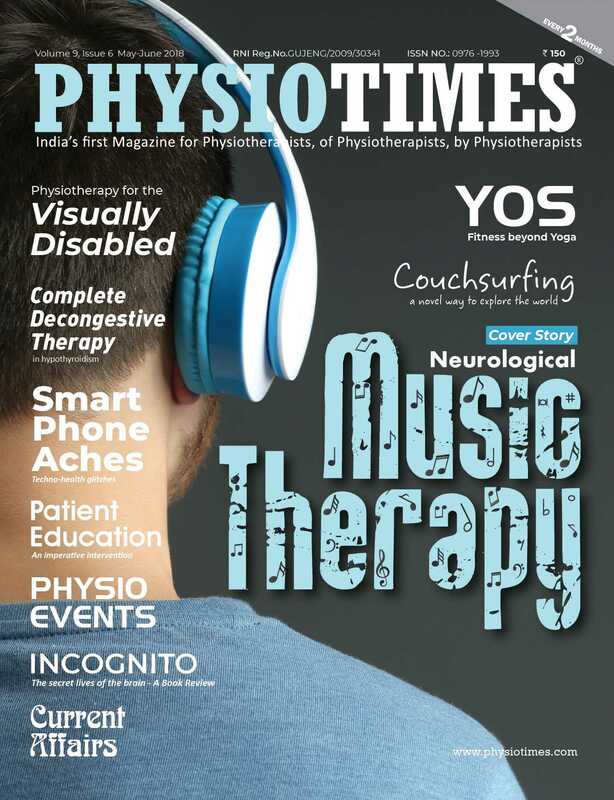 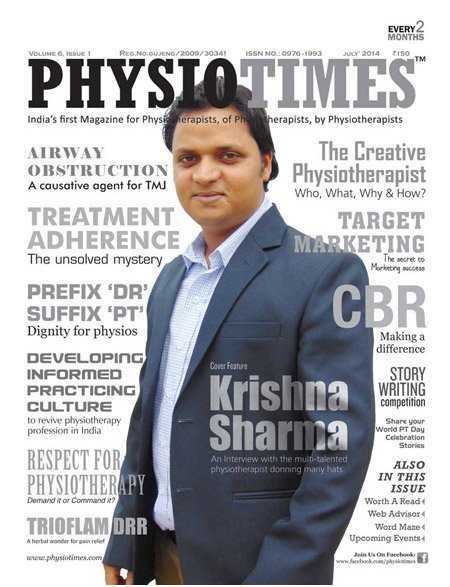 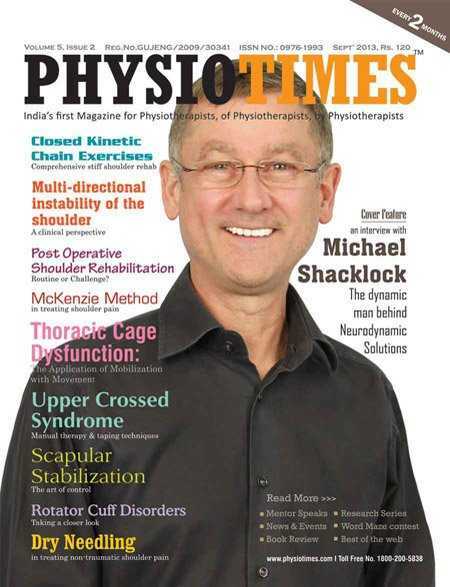 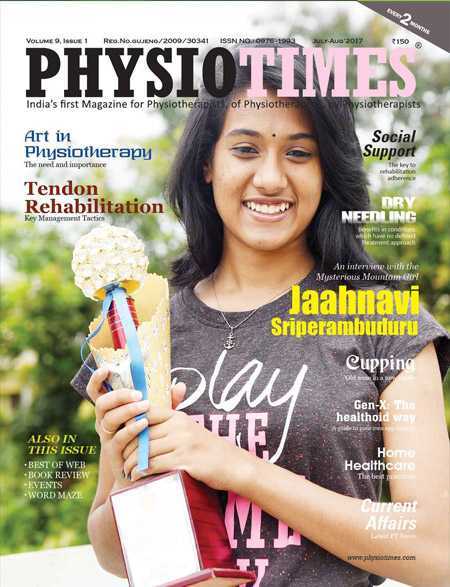 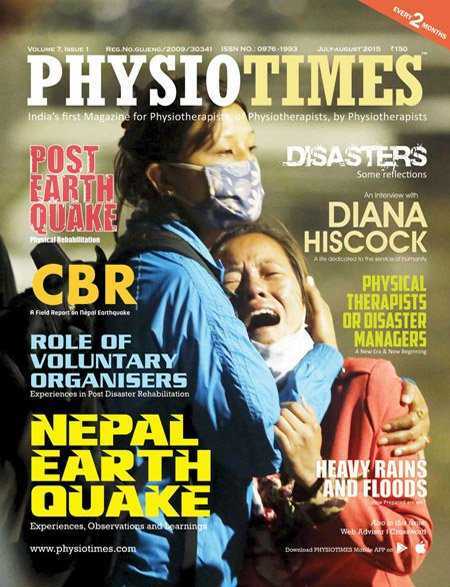 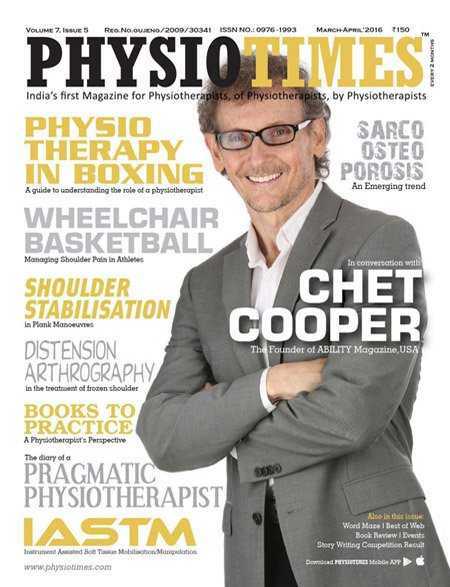 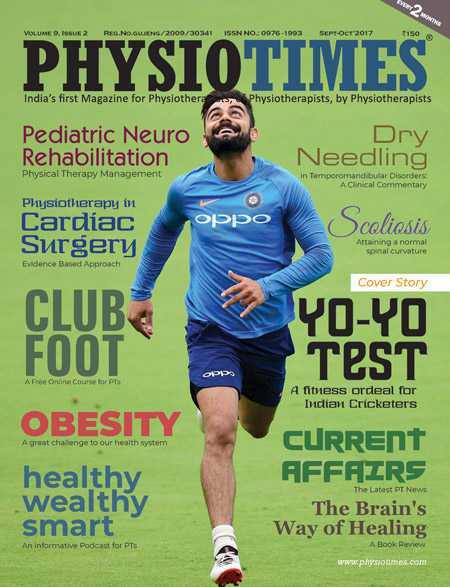 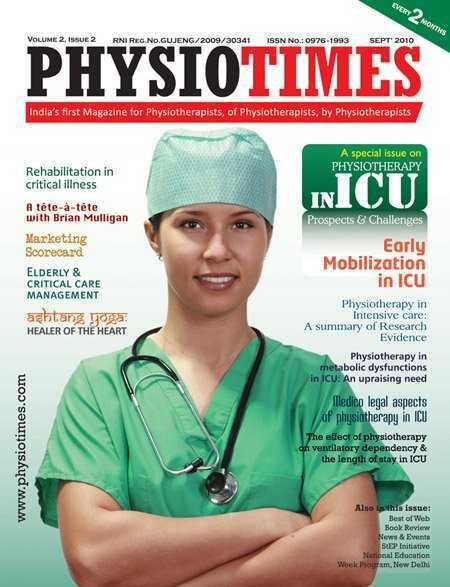 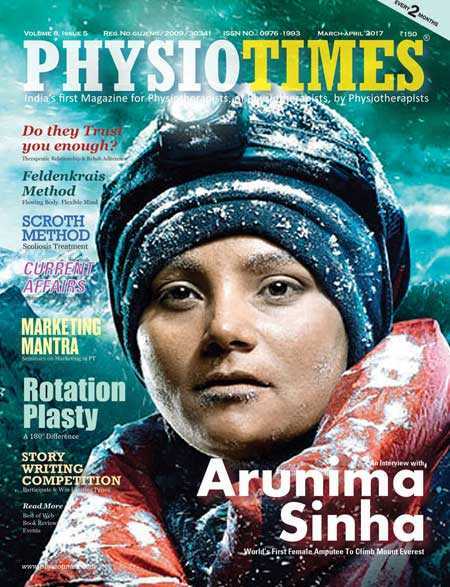 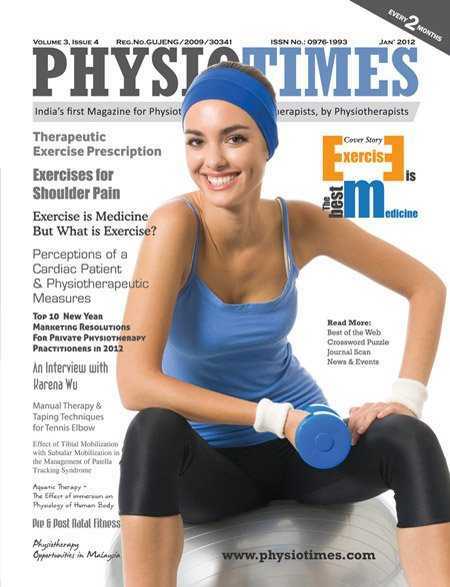 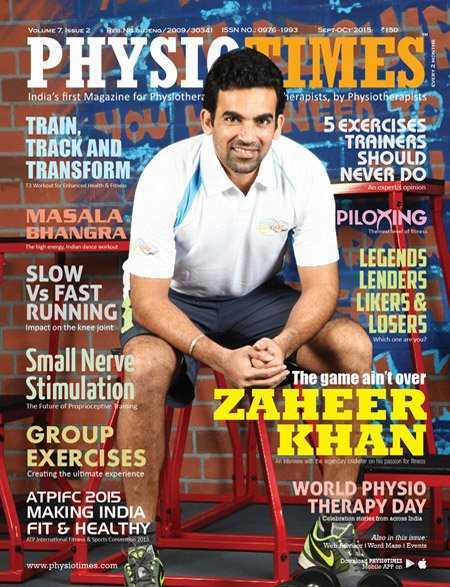 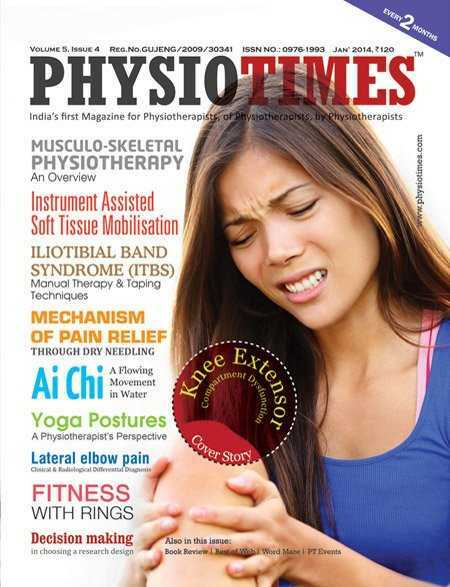 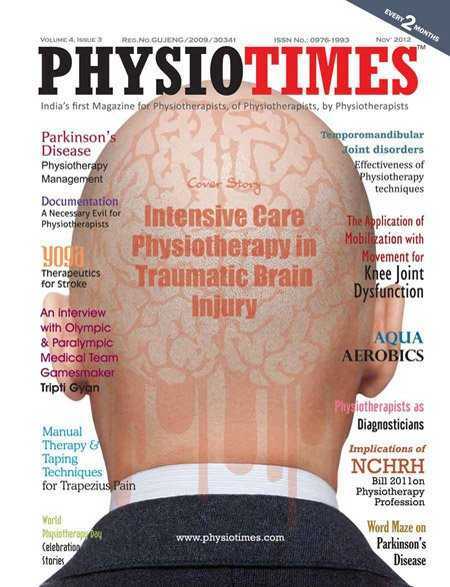 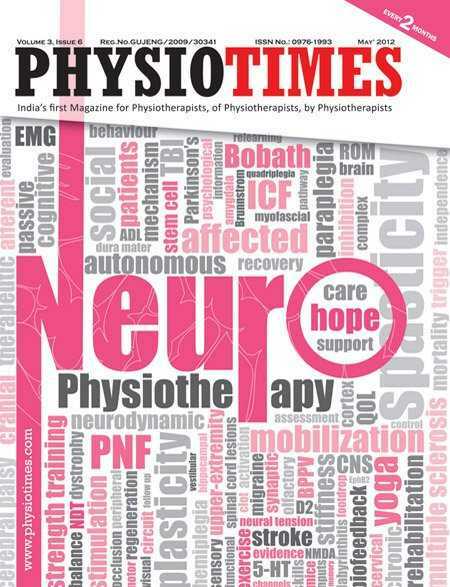 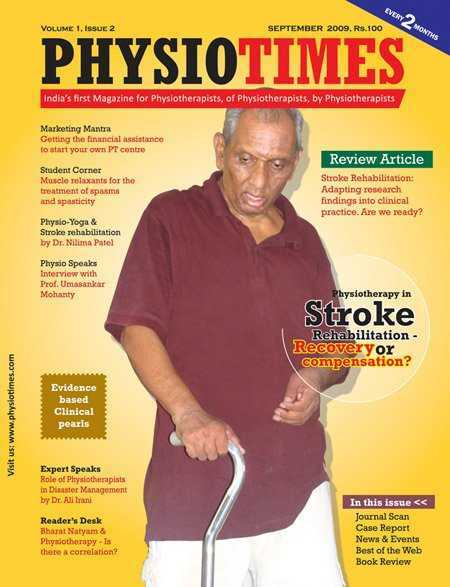 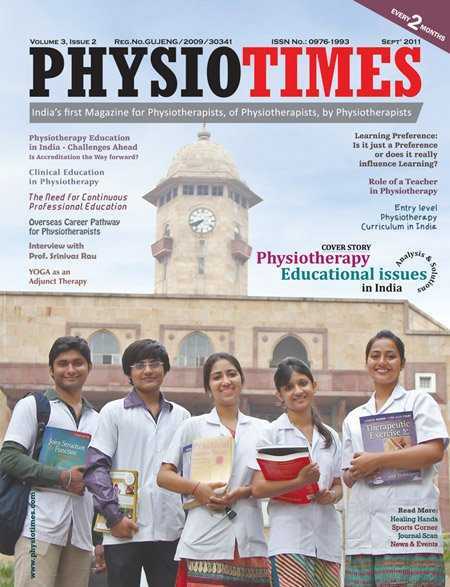 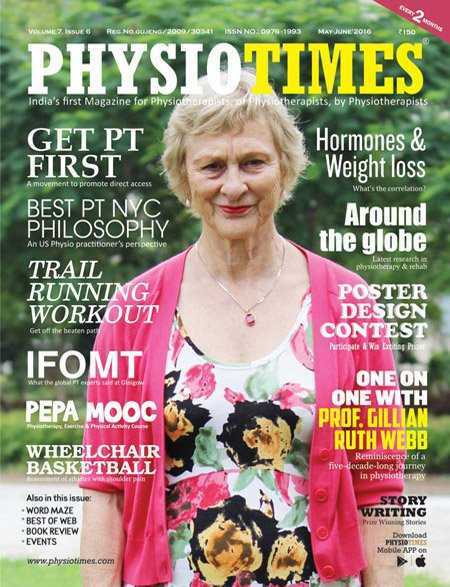 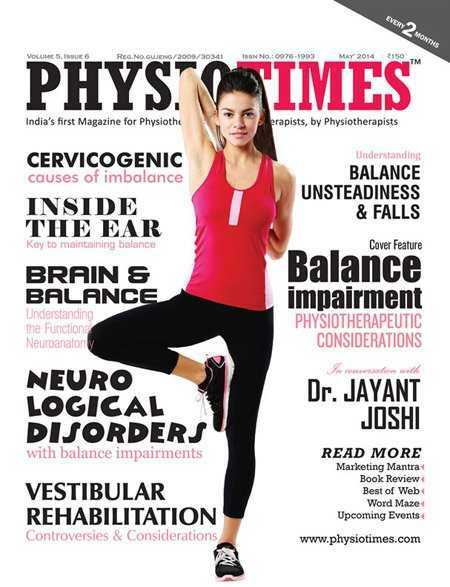 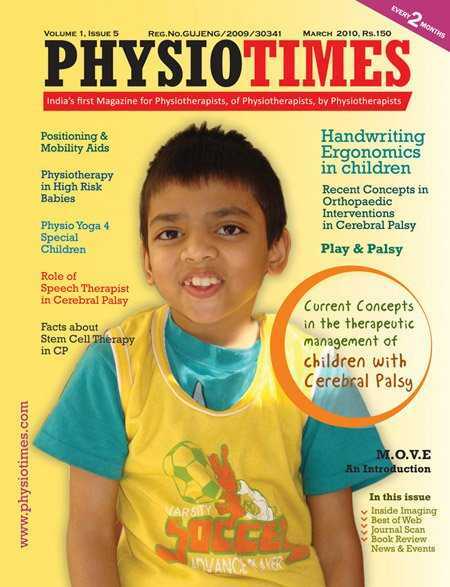 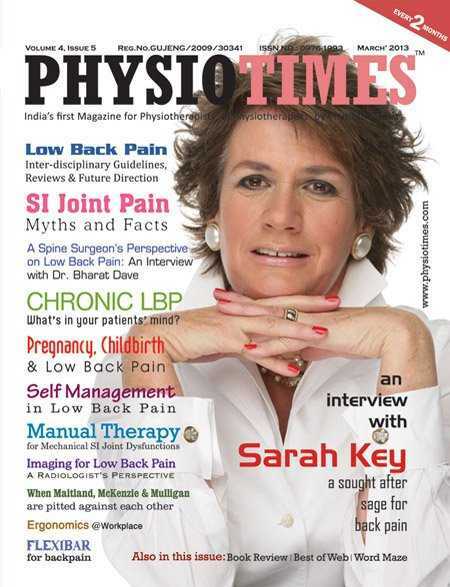 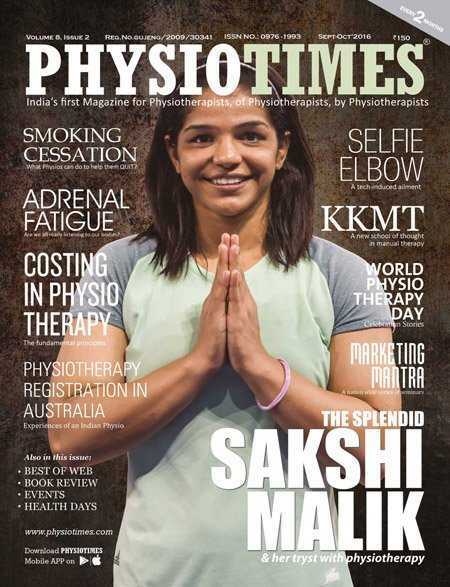 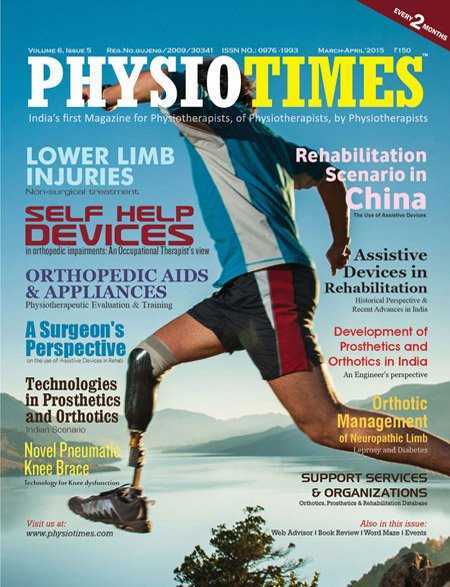 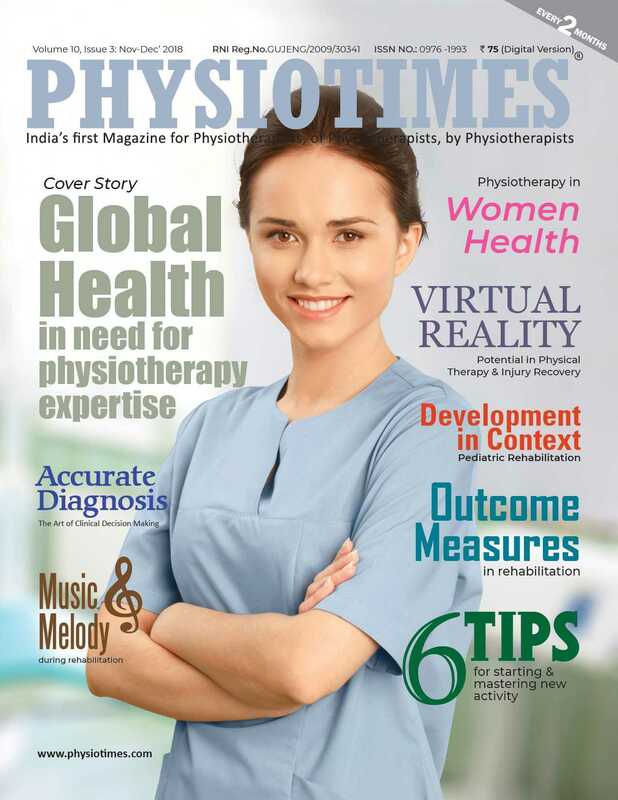 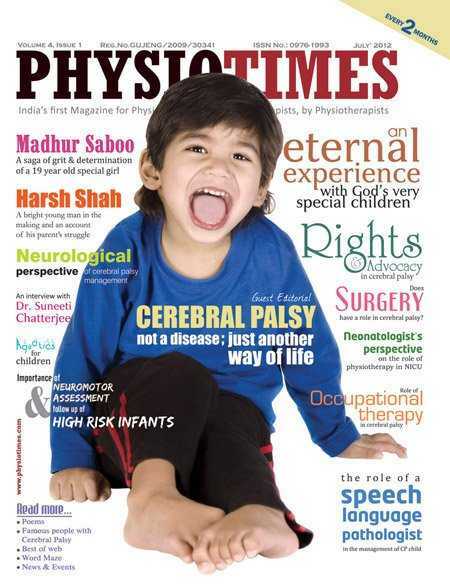 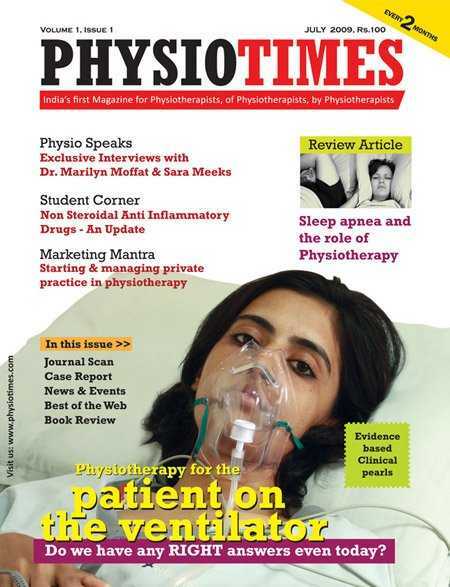 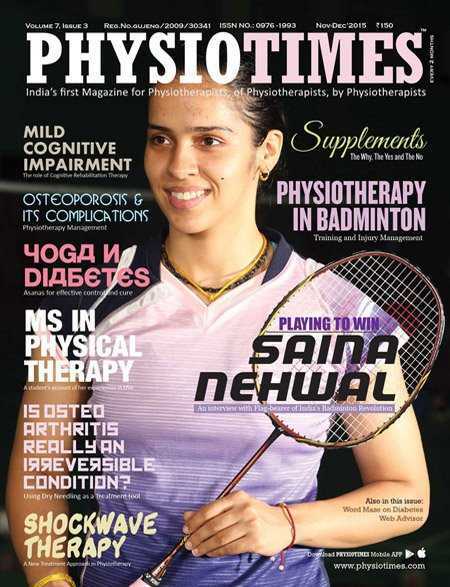 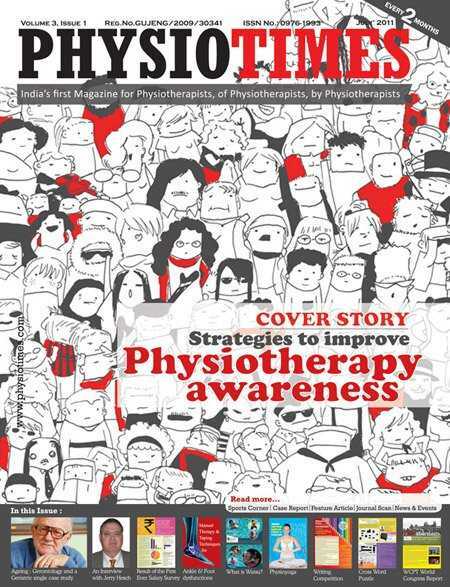 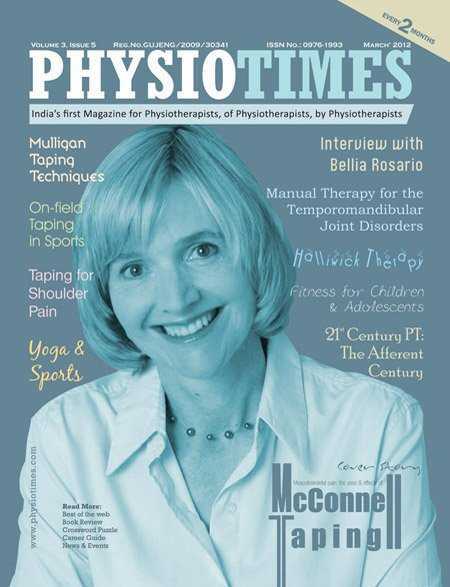 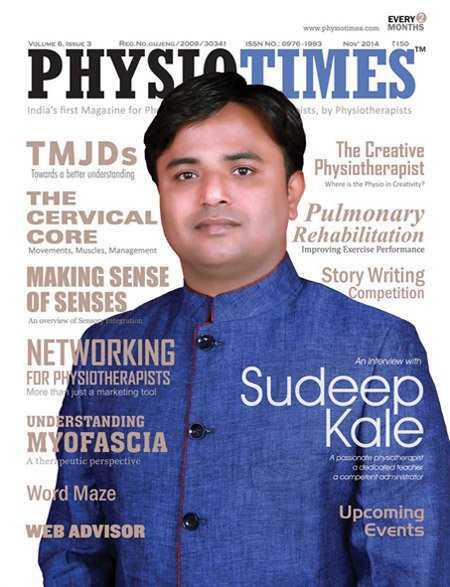 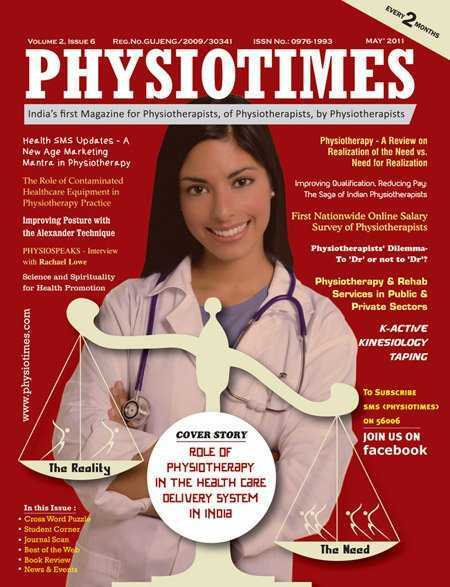 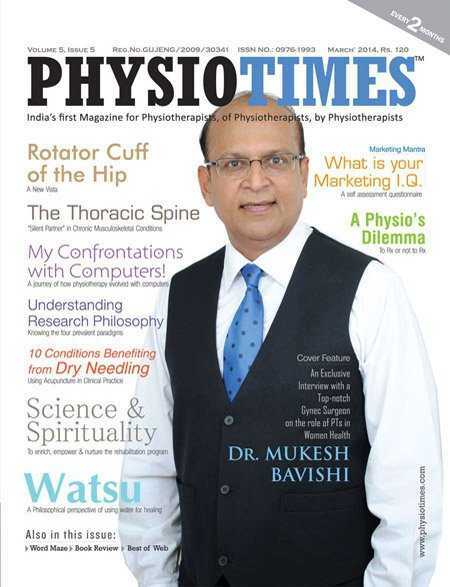 IMPORTANT NOTICE: PHYSIOTIMES has discontinued the magazine in all formats from Jan 2019. 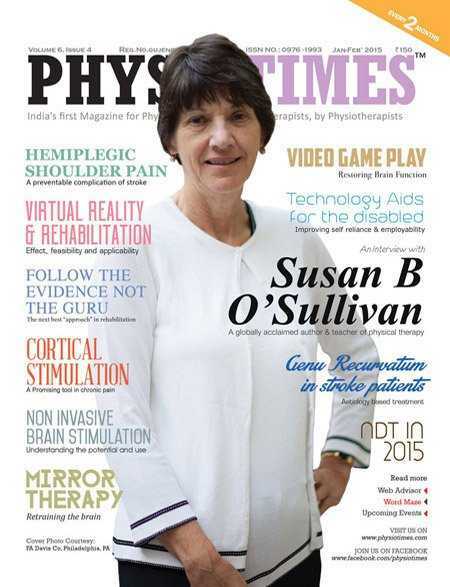 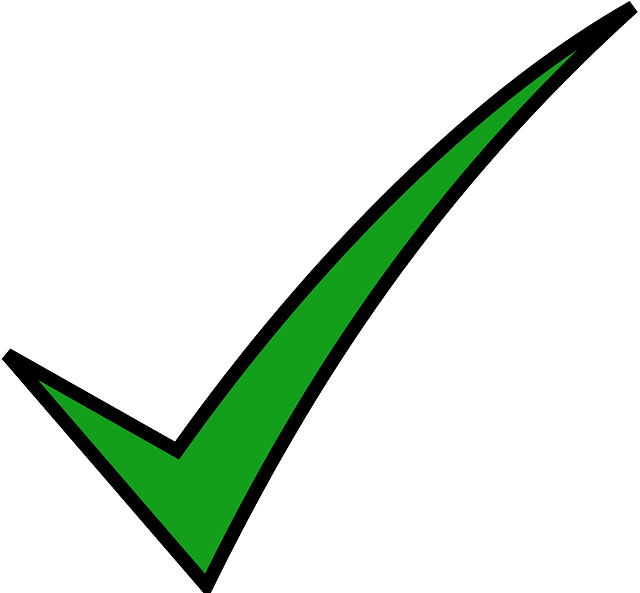 You can only order past issues available on our website in HARD COPY or SOFT COPY PDF format. 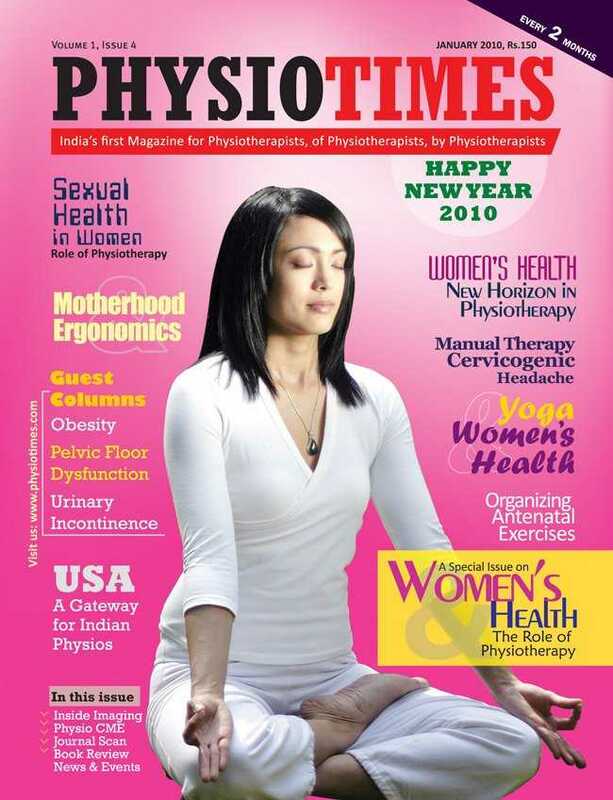 Annual Subscription is NOT AVAILABLE. 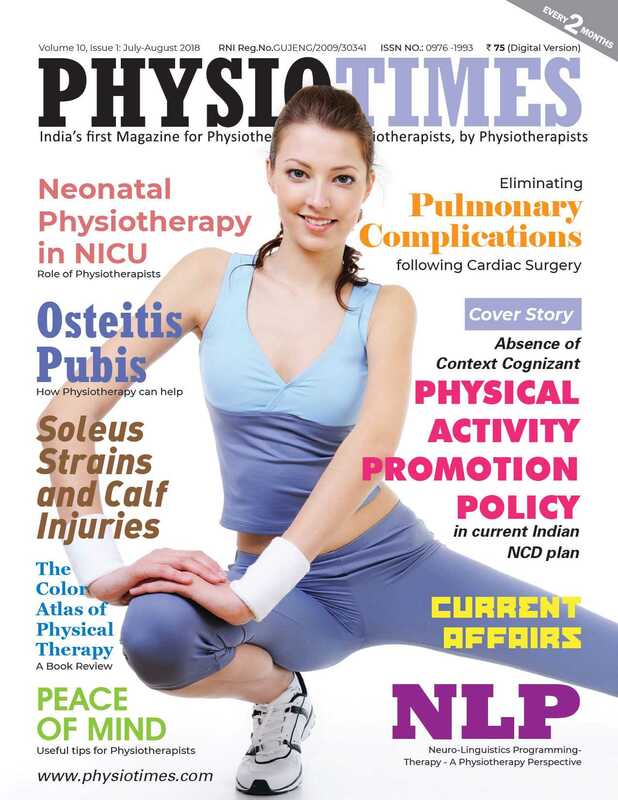 For OFFLINE Payment Methods & BANK DETAILS click here. 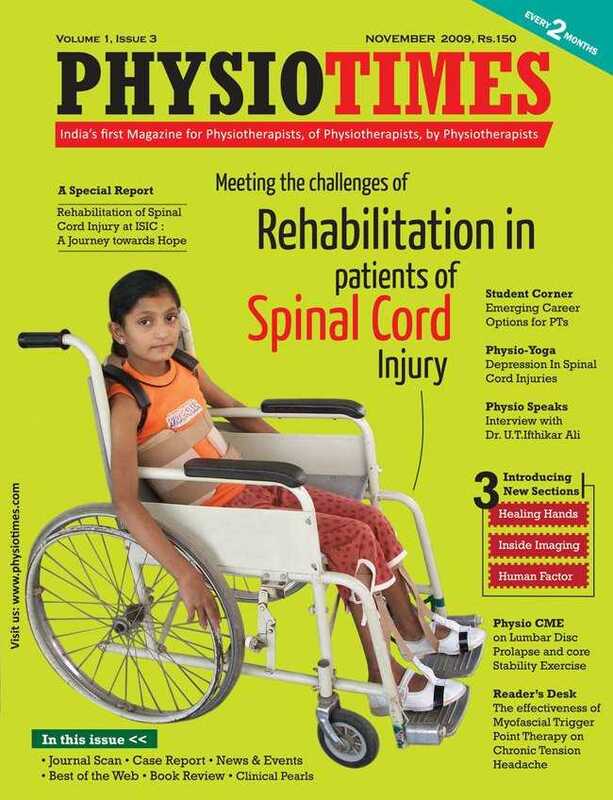 To ORDER PAST ISSUES click on the Volume. 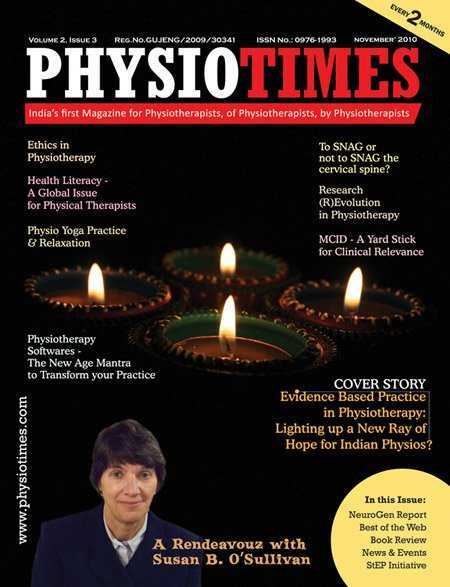 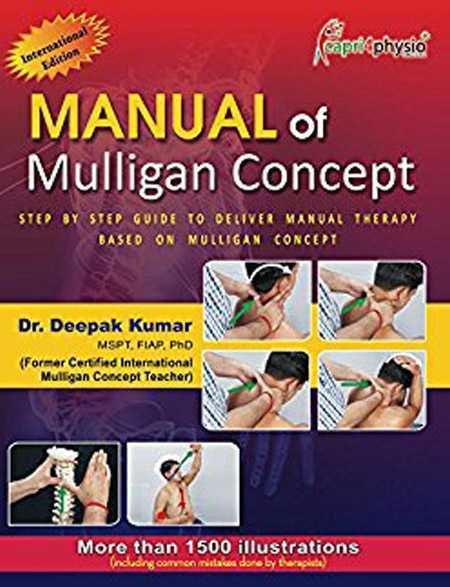 Each Volume has Six issues.